Carl Janzen represents Division 5 of the Madera Irrigation District. 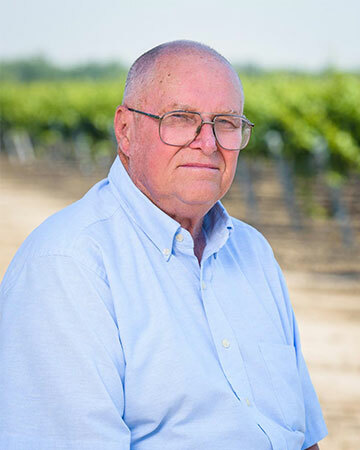 Carl was born in Madera in 1942 on a dairy farm. He attended Alpha-Dixieland Elementary School and Madera High School. He is a Cal Poly, San Luis Obispo graduate with a B.S. in Farm Management. Carl married his wife, Christine, in 1964 and they have two sons. Carl is a retired dairyman and farmer. He previously served on the Madera Unified School District Board of Trustees. Carl was elected to the MID Board of Directors in 1998.